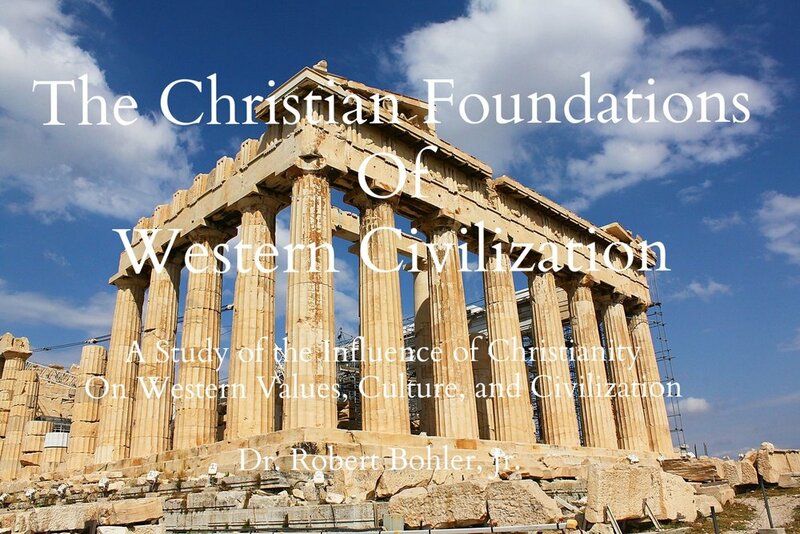 This 11-lesson course explores the impact Christianity has had on Western Civilization. Today the influence of the Christian faith on the values of Western culture is unappreciated. If the understanding of this influence is lost, we will be in danger of abandoning the principles that have made Western Civilization great. This series explores the influence Christianity has had on our western understanding of the world, including such things as democracy, the role of women, the abolition of slavery, charity, education, science, art, literature, family, morality, and the value of the individual.